The essential process of audit—gathering data and reviewing a company’s accounts and performance—hasn’t changed significantly in decades. True, the scope of an audit has evolved, and new technologies are already starting to have an impact on the amount of work and timescales involved. But if a client had fallen asleep in the 1960s and woken up in 2019, the basic process an auditor goes through—the “what” of the audit—would still be remarkably familiar. It might not be for long. Change is coming, largely as a result of the long over-due automation of manual data gathering and other work that represents so much of the audit process. Another 10 years asleep, and our client might wake up in 2029 to an audit that they no longer recognise. But what about the auditor themselves? 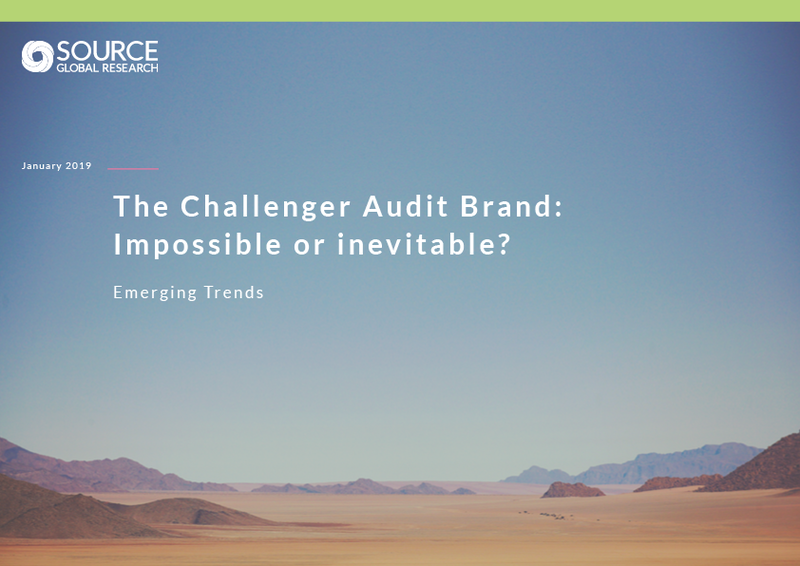 So many changes, so long delayed, create the raw ingredients for disruption and the entrance of new players into the audit market, challenging the hegemony of well-established players. Will the story that unfolds in the audit industry follow the same pattern we see elsewhere?